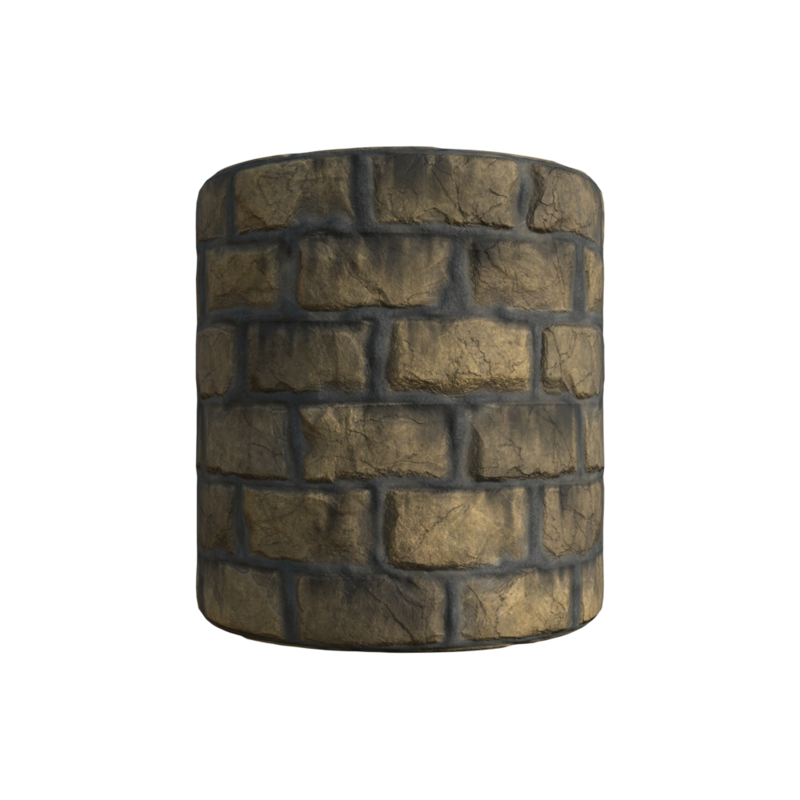 I created this brick texture using Substance Designer 2017.2.2. I started by making the basic shape and pattern for the bricks. Next, I added large and medium shapes to further define the different lumps and missing chunks in the bricks. Then, I made the small details like cuts and cracks. The final step for the shape of the bricks was to make the grout. 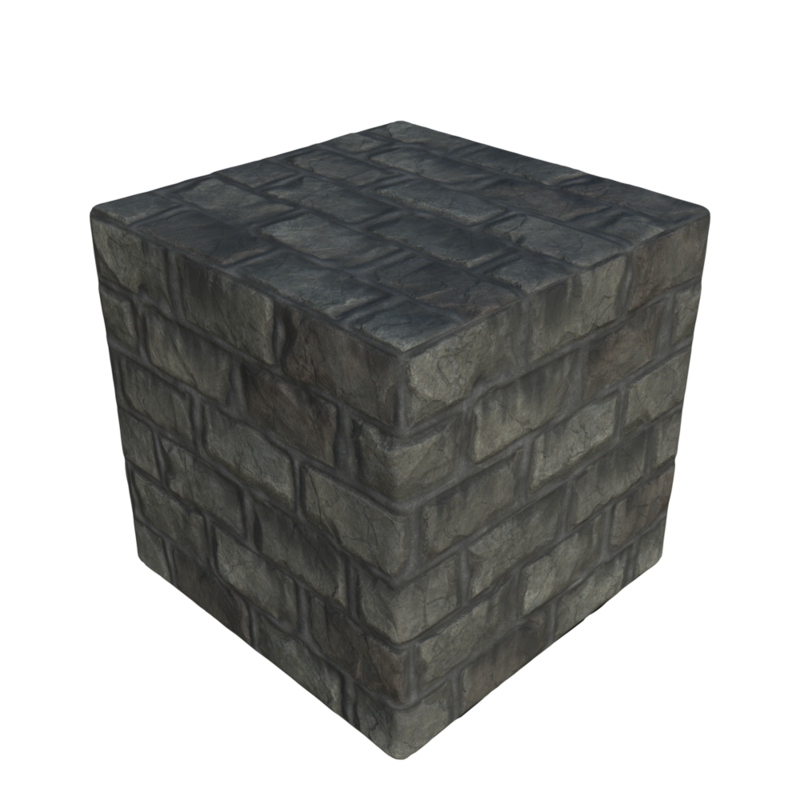 After the shape of the brick was complete, I make the color of the brick and the normal map. Next, I use the normal map to create the roughness map. Then, I used the roughness map to create the Ambient Occlusion and combined all the maps into a material node. The final part of creating the texture was making the grunge and dirt, and blending them into the material to create the final material and texture maps.